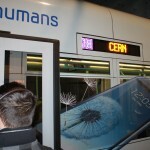 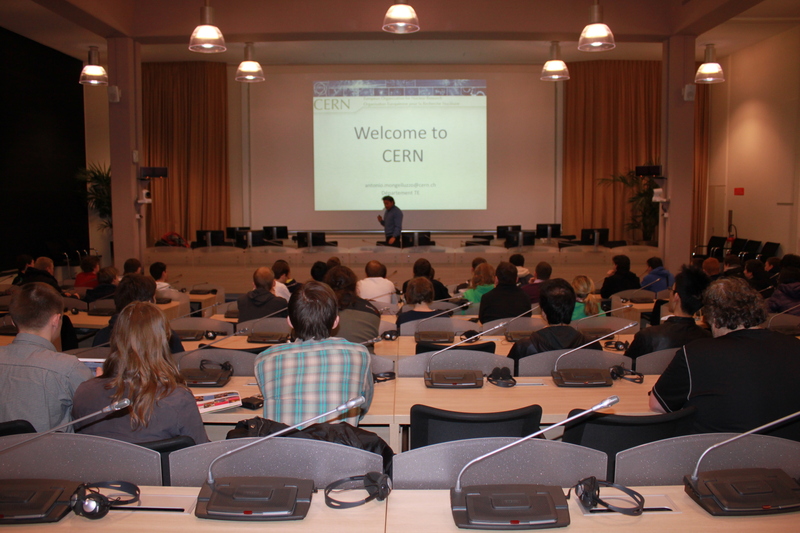 The iaps2cern 2013 trip took place on 02 – 05 April 2013 in Geneva, Switzerland and the CERN facilities. 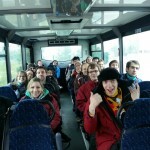 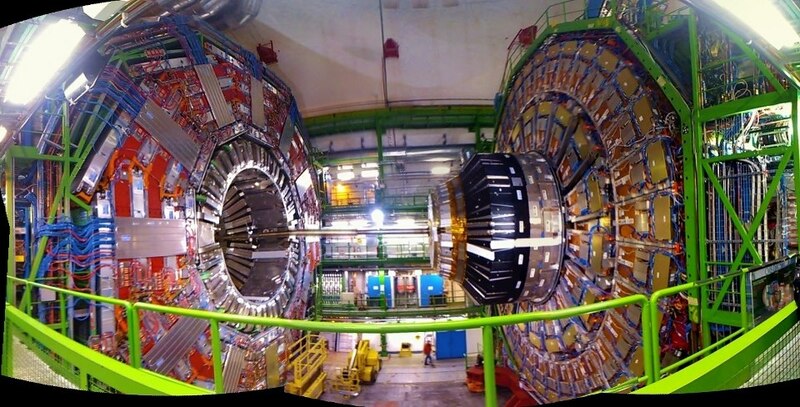 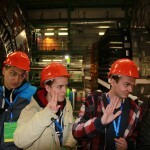 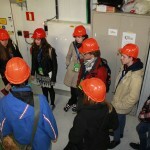 We had 46 participants, making this the most successful iaps2cern trip by far. 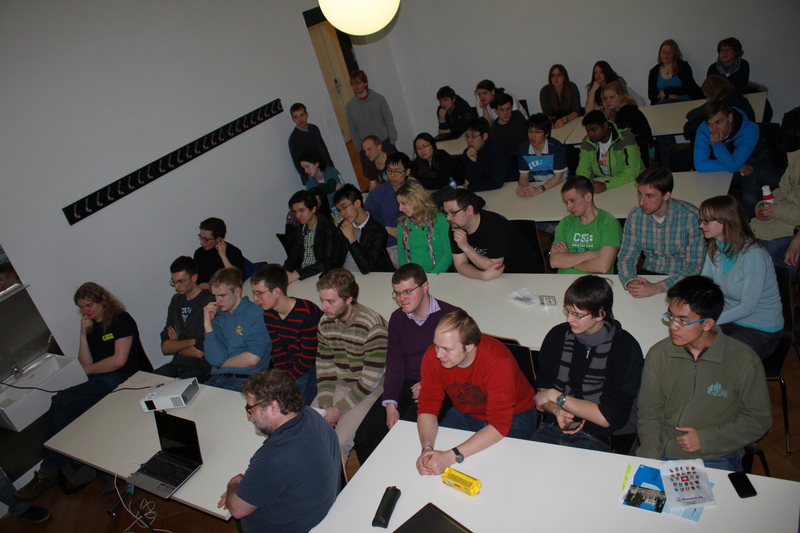 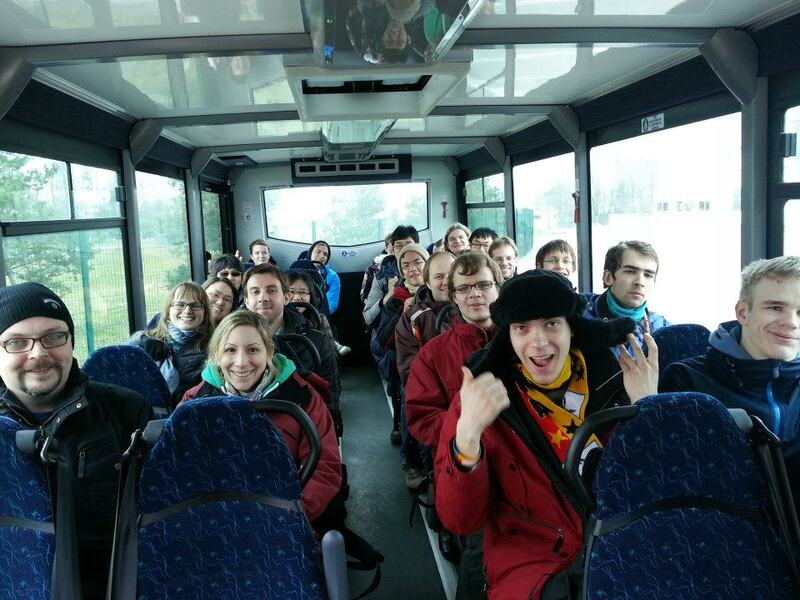 They were of 14 nationalities from 10 countries. 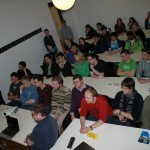 The most represented countries were Germany (15), UK (14), Ukraine (6) and Russia (6). 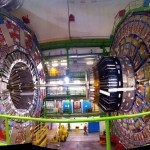 really excited about. 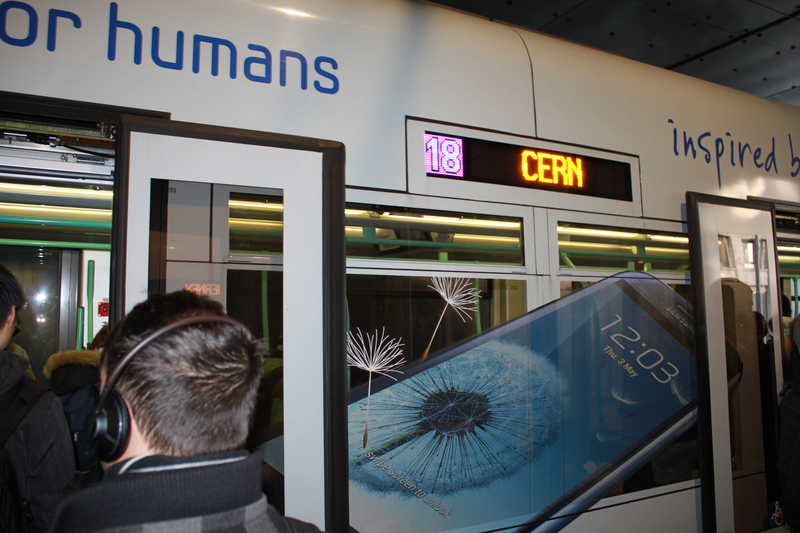 Also, there was plenty of time to visit the Microcosm, the particle exhibition in the Globe, and numerous attractions in the city of Geneva. 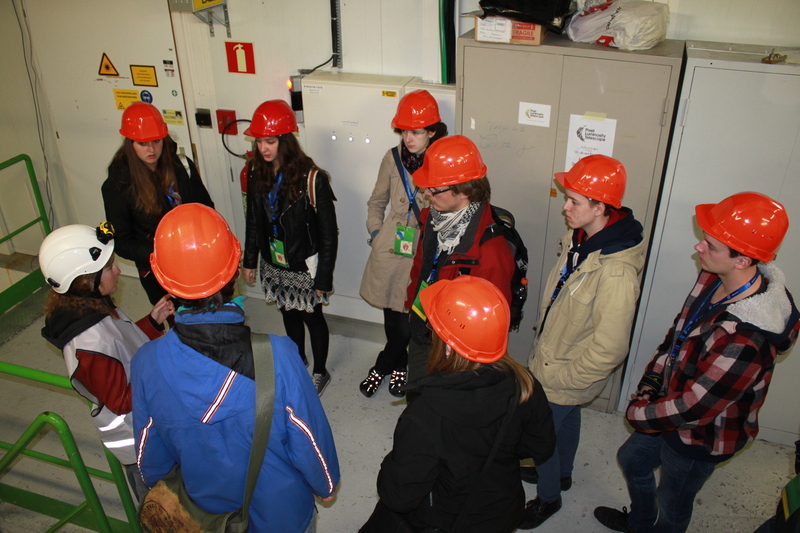 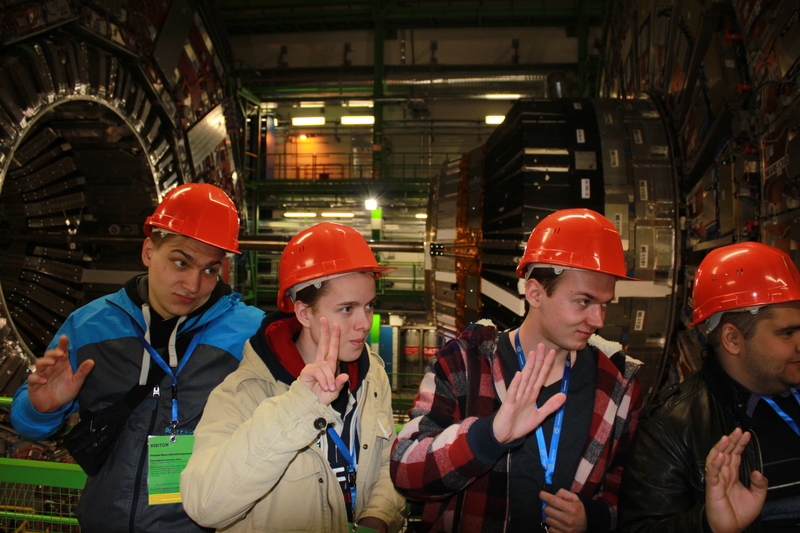 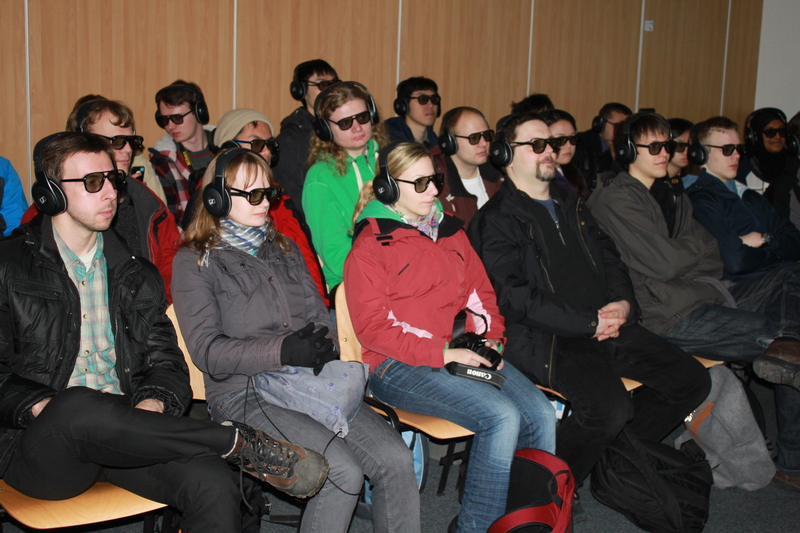 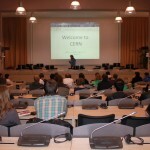 If you’re interested in attending CERN with IAPS, be looking out for the next year’s visit! 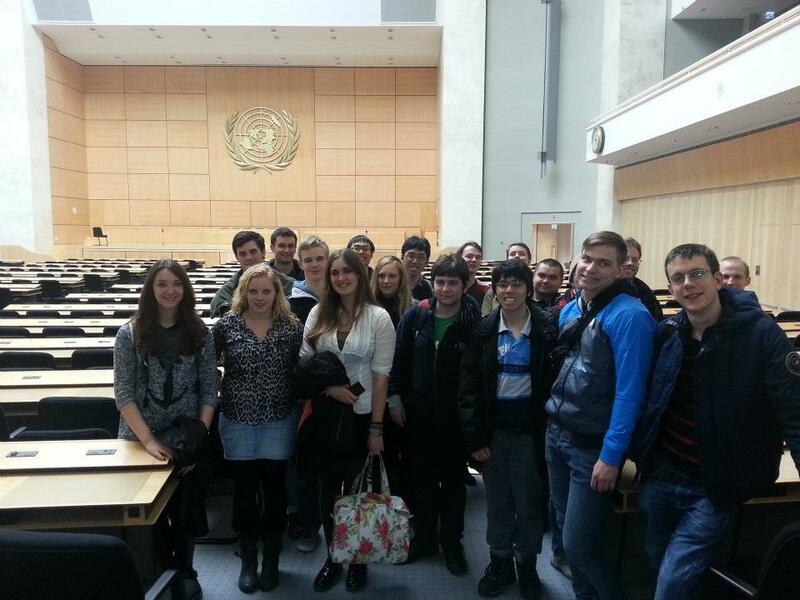 We will be glad to have you join us!